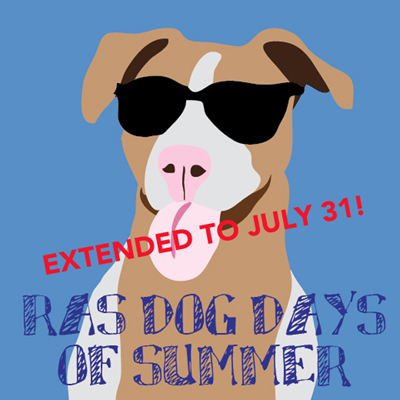 The Rochester Animal Services shelter, foster homes and rescue group partners are all packed with animals, so RAS is running special summer promotions on cat and dog adoptions! 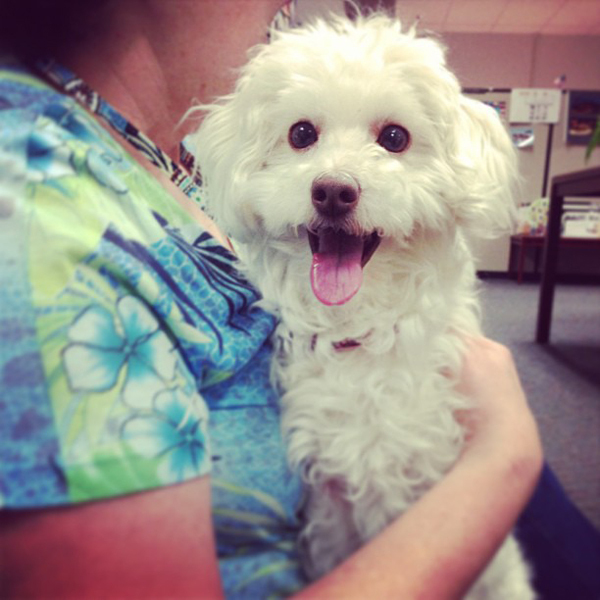 I was so happy to have a Rochester Animal Services happy tails story right in our own office! My co-worker Debbie just adopted Molly from RAS. Look how happy this pooch is! Lollypop Farm is also running a special on cats. 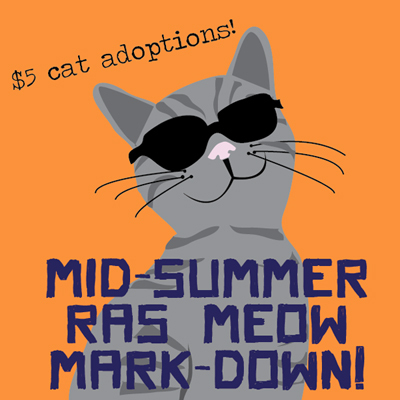 Until the end of July their cats are also $5. 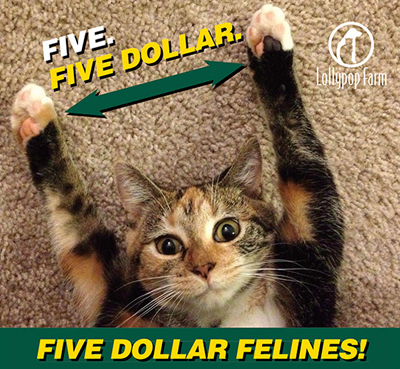 You can find out more about their Five Dollar Felines on their web site. 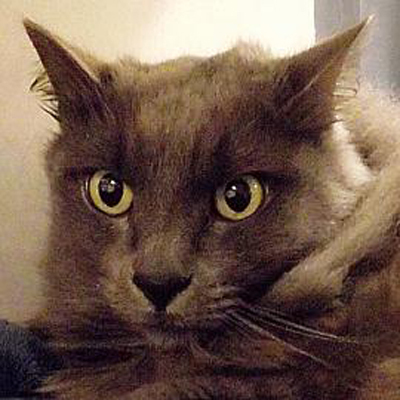 Pumpkin #18003489 Pumpkin is a 5 year old male domestic longhair mix. He's looking for a new home for his handsome self. Come meet him at Lollypop Farm! He's eligible for our Five Dollar Felines program which means approved adopters can take him home for an adoption fee of $5 through July 31.